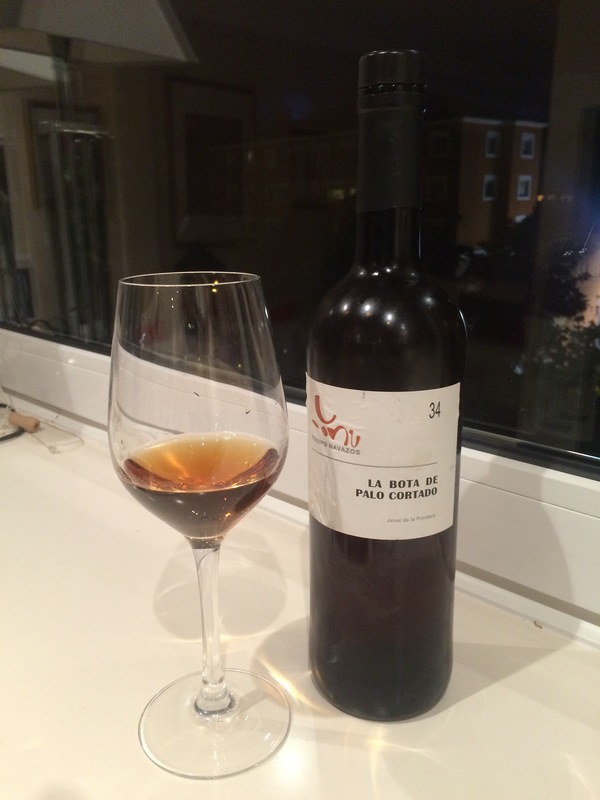 This is the wine that first made me sit up and take serious notice of sherry and it is still among my favourite wines. Just the thing to lift one’s spirits after the first long day of what promises to be a long week. The first time I tasted this I was just blown away by the number of aromas, flavours, and spice. In part I was caught by surprise but even now I find this wine has a depth and and variety to rival anything. In fact now when I come back to it I am equally impressed by the sense of lightness and balance, the lack of astringency. It really is a masterpiece.